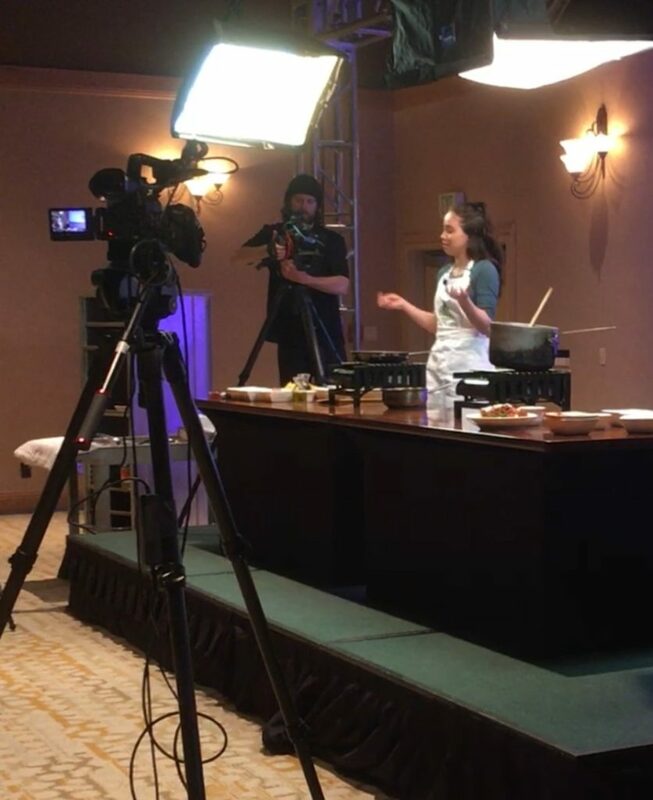 Hey guys, I was so thrilled to be invited to host a cooking demonstration at the Keystone Resort’s Kidtopia Culinary Festival! 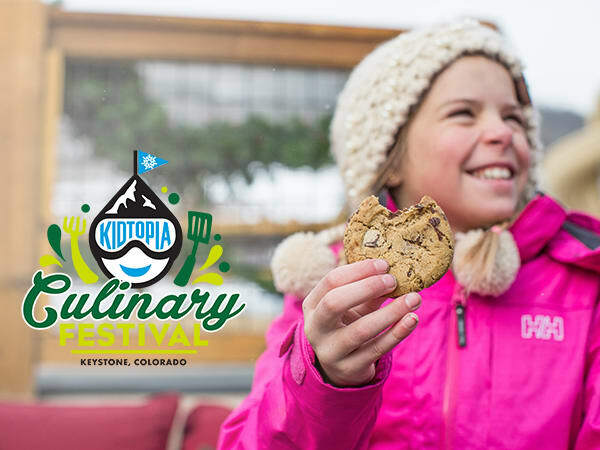 Kidtopia is a weeklong festival of fun events for kids at the beautiful Keystone Resort in Keystone, Colorado. I was super excited to be invited! 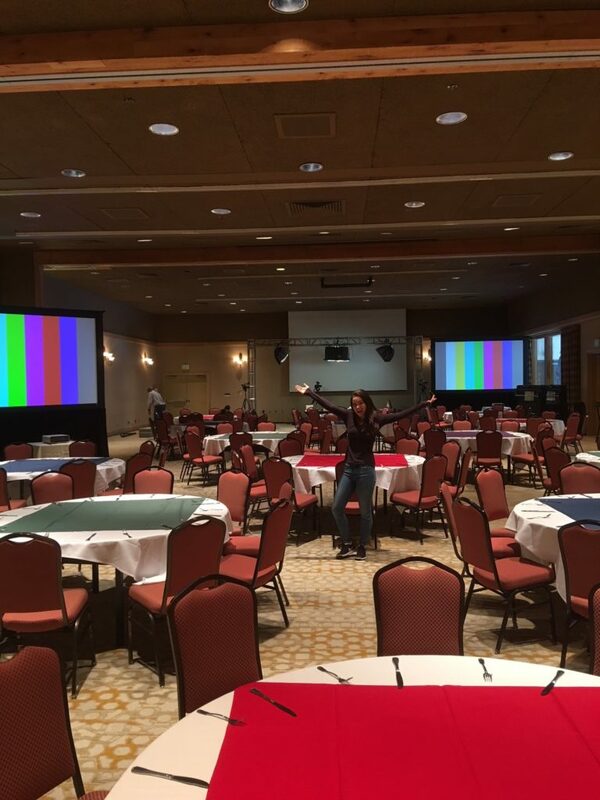 The event was super fun! 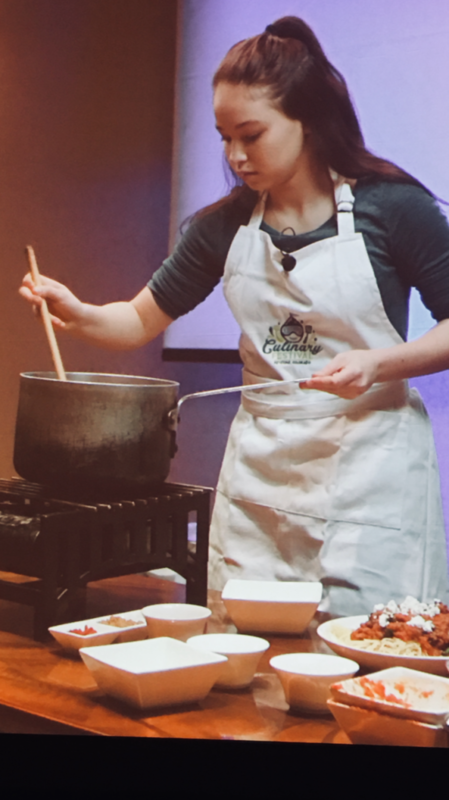 I gave a live demo of two pasta dishes, as well as a simple salad dressing. During the demo I answered questions from the audience, chatted with my two guest helpers, and had a blast! The highlight of the event was walking around the dining hall and meeting all of the kid participants and their families. I loved hearing how all these little girls and boys loved cooking and how I was inspiring them. It was such a surreal out of body experience! I got to cook with two fun little girls (Daisy and June) who came up and helped me demonstrate the pasta dishes. They were so sweet and such great cooks. Getting to hangout and talk to them was a blast! It was such a fun experience and I am so honored and grateful to get to share my recipes with everyone! Thanks Kidtopia!